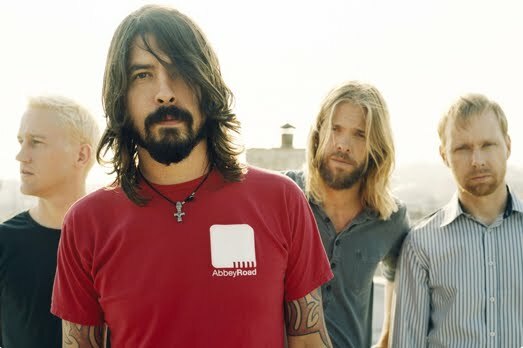 The Foo Fighters are coming to the aid of the people of Queensland and New Zealand, this morning announcing charity concerts in both Brisbane (for those affected by the devastating cyclone and floods) and in Auckland (to raise funds for the victims of Christchurch’s disastrous earthquake). Things kick off in Auckland on Tuesday next week, with a show at the Auckland Town Hall, while the Brisbane concert will be held on Sunday March 27 at the city’s Riverstage, with You Am I and Cloud Control joining them in a support role. All profits from the Brisbane concert will go directly to the Queensland Premier’s Disaster Relief Appeal, while profits from the Auckland concert will be funnelled directly to the New Zealand Government’s Christchurch Earthquake Appeal. Tickets for the New Zealand show are on sale on Friday March 18. Tickets for the Brisbane show are on sale on Monday March 21. More information is available from the FRONTIER TOURING WEBSITE.